Schooling IT corporate training is dedicated to upskill and upgrade the corporate workforce on all the emerging and new-age technologies that will help the businesses to adapt and open revenue for new markets to be created. We aim at providing the best training and development process that helps the workforce to keep up with the pace of the global trends. 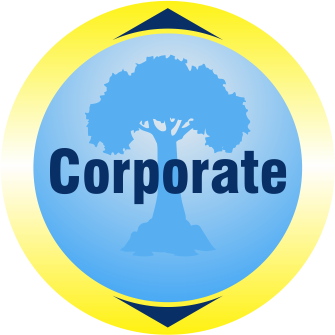 We provide you with the best corporate training services. If you are looking for highly interactive and result-oriented corporate training programs, Schooling IT should be your THE CHOICE. At Schooling IT, we comply with the fact that every individual’s learning needs are different, hence we provide you with customized corporate training workshops and programs based on your training needs analysis. We offer a pre-training meet-up with your representative to identify the exact training needs and course development for your team. Adding to it, your entire team will be skilled at the same time, in the same manner, and will hugely benefit from the shared focused learning experience. Schooling IT is the pioneer in providing comprehensive emerging technologies training solutions to the corporates. We have been successfully delivering corporate trainings on SAP Successfactors ,Devops ,IBM Websphere , Sonic ESB , Mule ESB, AI & Machine Learning, Alfresco ,BlockChain Technology , Jboss EAP 7 , Drools / Jbpm, Oracle Field Service Cloud, Fusion HCM , Fusion financials, Oracle exadata, Angular 7, Many more technologies.